Need an extra room for your stay or just need a room for the night? Our house is located a quarter mile from Sunset Cottage and we make the guest room in our home available for rent. The room has a double bed and there is a private bath. No cooking facilities and not a private enterance. 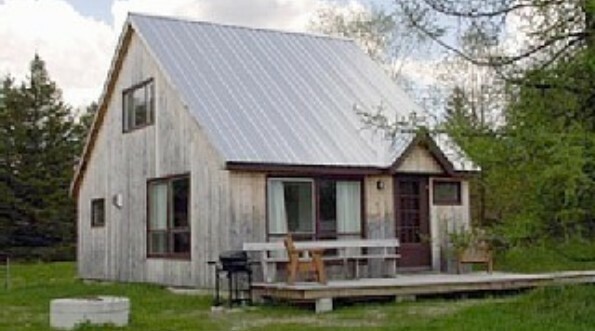 The rent is $65.00 per night and you don't have to be a cottage renter in order to rent the room.